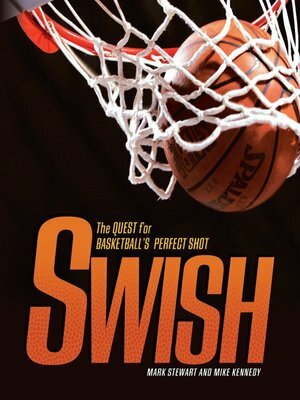 From three-pointers to slam dunks, Swish: The Quest for Basketball's Perfect Shot goes beyond the record books and explores all aspects of making a basket. This book features amazing shots, player profiles, and tons of trivia. Authors Mark Stewart and Mike Kennedy cover basketball from the late 1800s to modern times, showcasing top male and female players both at the college level and in the pros.